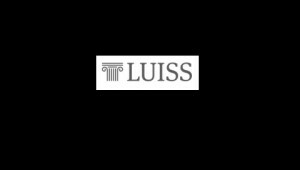 The Centre for Parliamentary Studies, LUISS Guido Carli University of Rome, presents Bicameralism Under Pressure: Constitutional Reform of National Legislatures May 2-3, 2016. Abstracts are due by Nov. 30, 2016. See Call for Papers Bicameralism Under Pressure . Cosponsors are the University of Milan, Department of National and Supranational Public Law; the International Society of Public Law (ICON-S), and the Younger Comparativists Committee (YCC) of the American Society of Comparative Law.